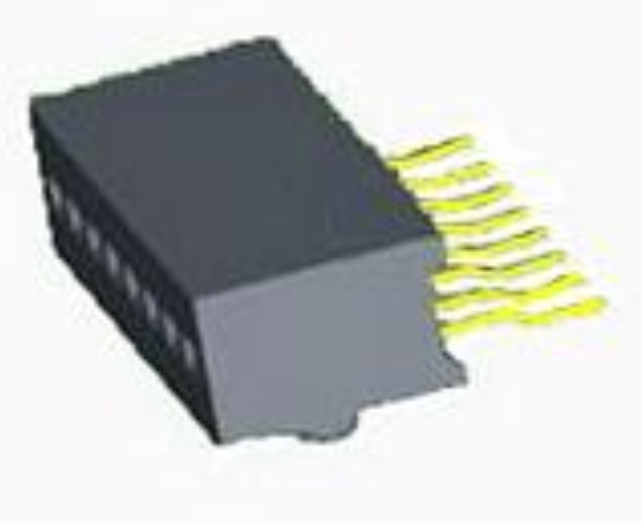 Shenzhen Antenk Electronics Co., Ltd. introduced a 1.00mm pitch Female Header Single Row Angle SMT Type with positioning post connector, plastic: PA6T / LCP / PA9T (UL 94V-0 Black). Contact terminal: brass; plating method: Gold Flash, full tin plating, half gold tin plating. 3.Plastic High:3.70mm(Other sizes can be selected). 6.With locating pegs option:with pegs. 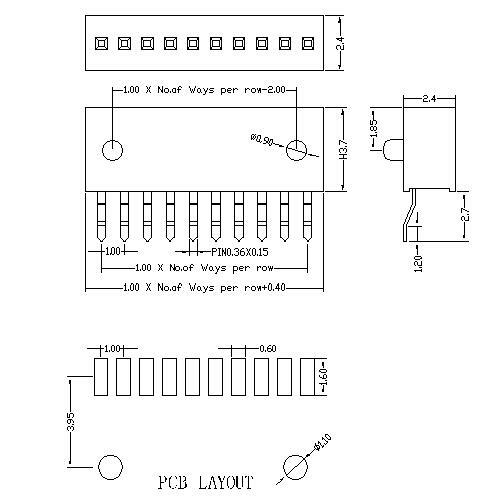 Looking for ideal Female Header Pcb Connector Manufacturer & supplier ? We have a wide selection at great prices to help you get creative. All the BTB Female Connector are quality guaranteed. 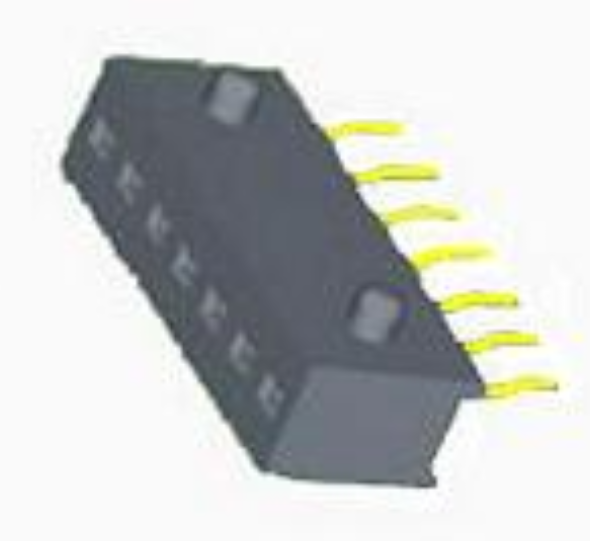 We are China Origin Factory of Dual Row Female Connector. If you have any question, please feel free to contact us.